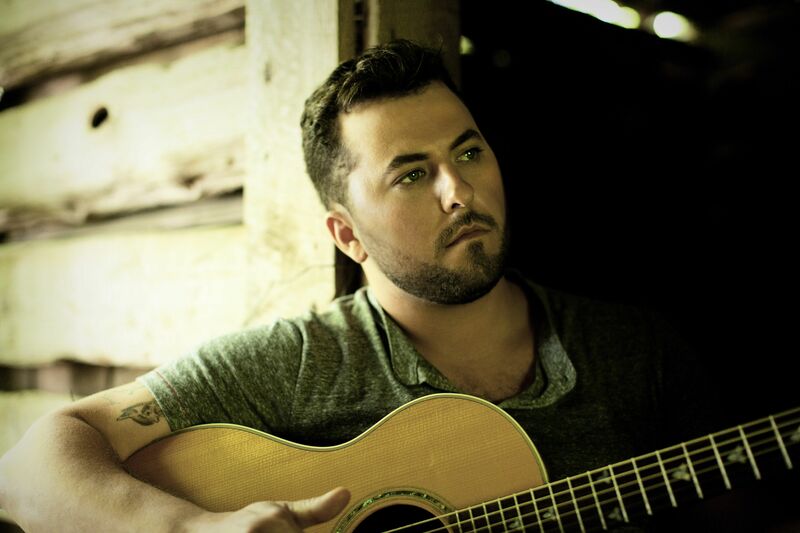 Tyler Farr celebrates girls and trucks. Just what Country Music needs, right? In Farr’s case, absolutely. 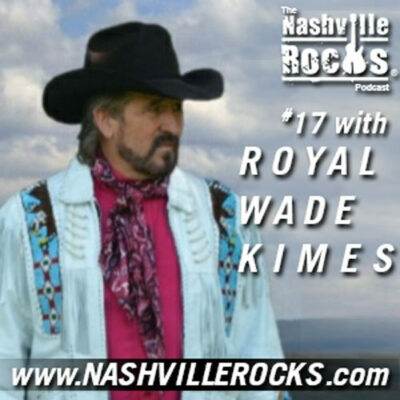 He follows a familiar path through much of Redneck Crazy, his Columbia Nashville debut. But every now and then he slams on the brakes and veers in an unexpected direction. 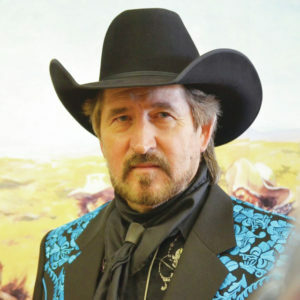 His music is catchy, riff-heavy and steeped deep in tradition. He knows what kind of image he projects. But he has fun with it too, on “Wish I Had a Boat,” which is all about … wishing he had a boat. On various tracks, he compliments his ladies by comparing them to moonshine. Then hold on for those sudden turns. The title track, let’s be honest, paints a scary picture of a jilted lover beaming his truck’s lights into his ex’s window at 3 AM and hurling empty beer cans at “both of your shadows” inside. This guy sounds dangerous; but on the other hand, Farr fully conveys his raw fury and pain without apology. Yet on the last track, “Living With the Blues,” Farr goes solo, just acoustic guitar and a near-whispered lyric that reflects fragility and doubt. These yin and yang performances suggest there’s much more in Farr’s artistry than mere boat lust. 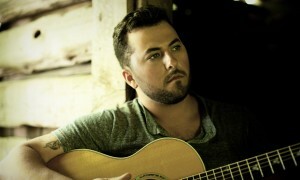 For more on Tyler Farr, visit www.CMACloseUp.com.